Inflatable installations are becoming popular within the design industry. 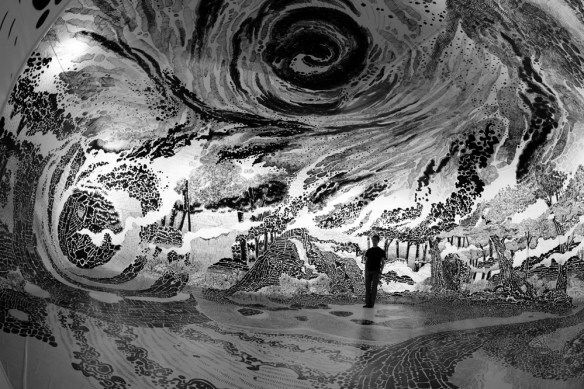 Many architects are attempting to revolutionize the form through the development of new, high-tech materials and techniques. Polish designer Oskar Zieta, for example, utilizes a 'Freie Innen Druck Umformung' (roughly translated to 'internal pressure formatting') in the making of his reflective 'Nawa' pavilion. Other professionals like Neri Oxman and her Mediated Matter Group at MIT attempt to use inflation to develop digital fabrication systems that can serve in construction. Hence, architects and designers alike push the limits of inflatable installations and the result is beneficial to the industry as the research and experiments are producing numerous innovative techniques that can serve a greater purpose later. 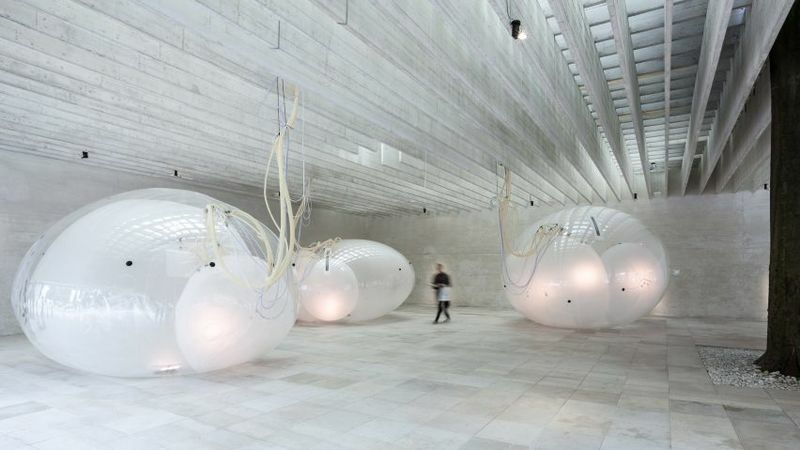 To reflect the popularity of inflatable installations, Phaidon releases an anthology dubbed 'Bubbletecture' that namely spotlights designs in this category.